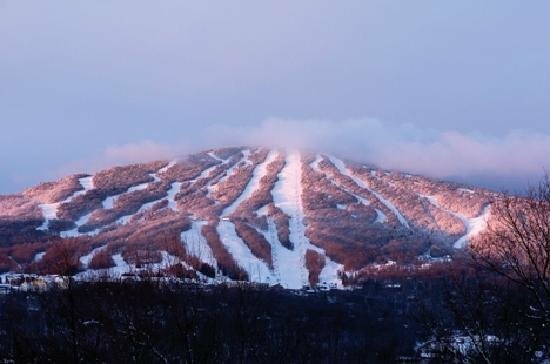 Located in southern Vermont less than three hours from Boston and four from New York City, Stratton means a big mountain resort experience that's close to home. 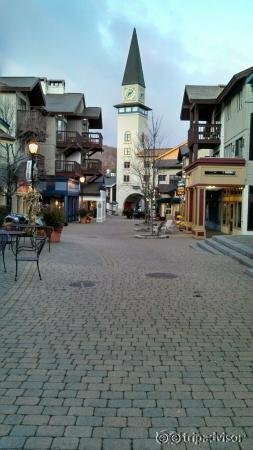 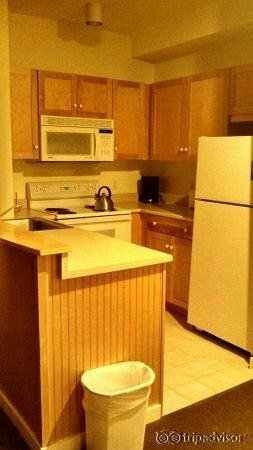 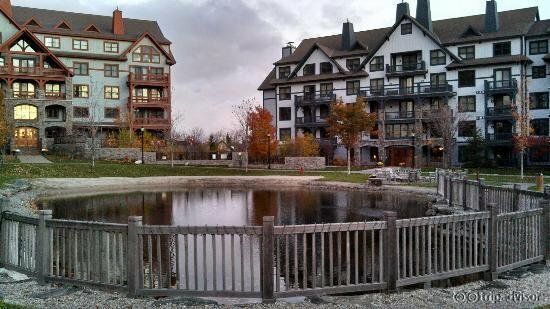 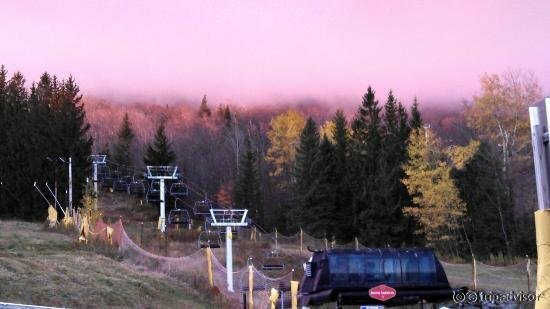 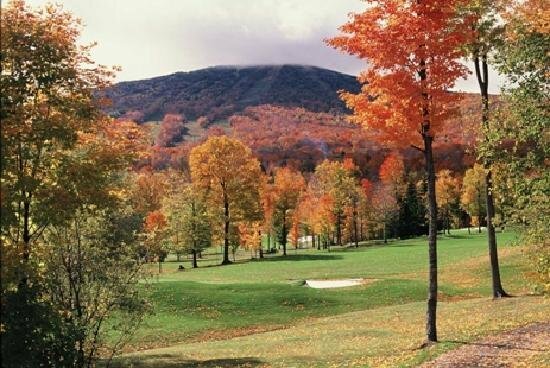 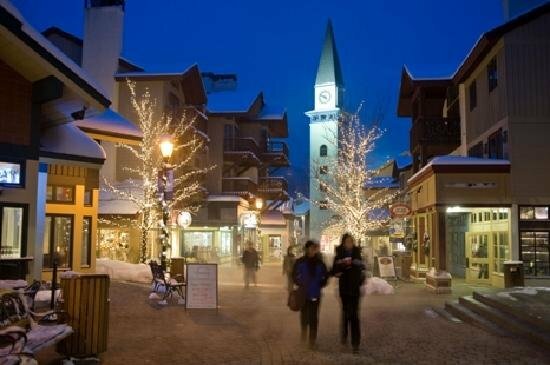 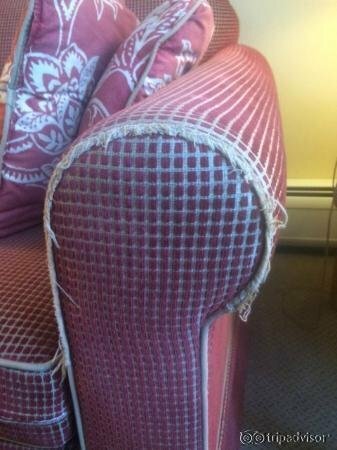 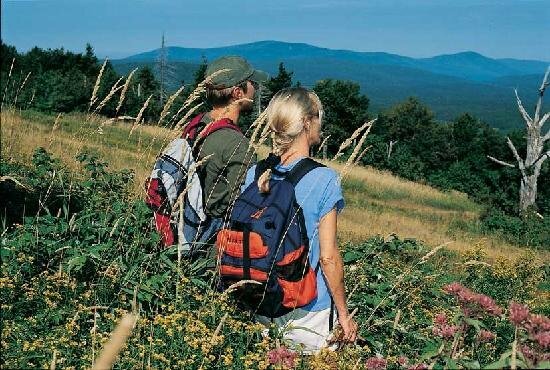 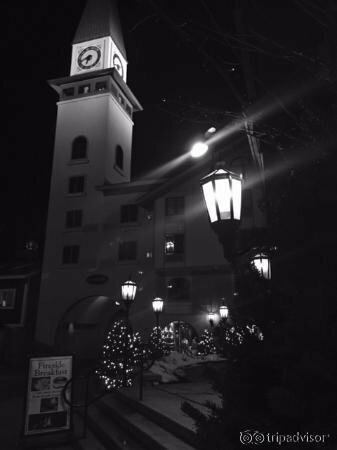 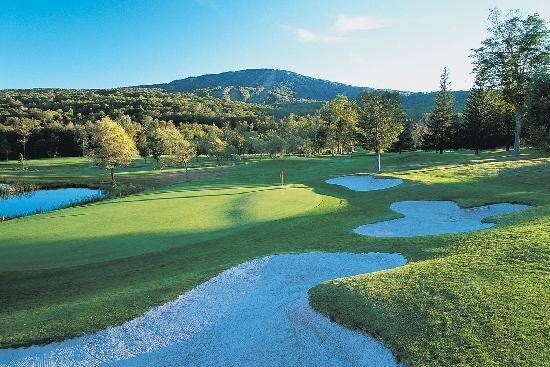 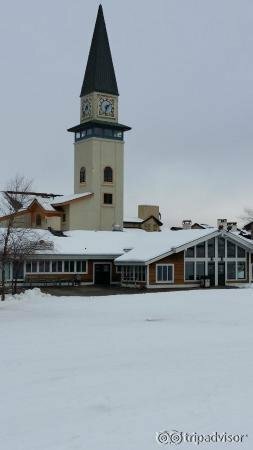 Stratton offers skiing and snowboarding, a variety of lodging options, slopeside Village for shopping and dining, full Sports Center, 27 hole golf course, world class Stratton Golf University. 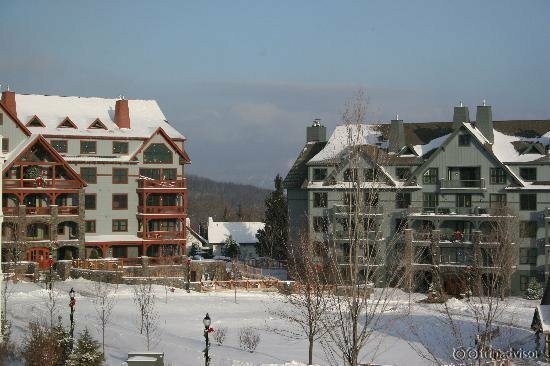 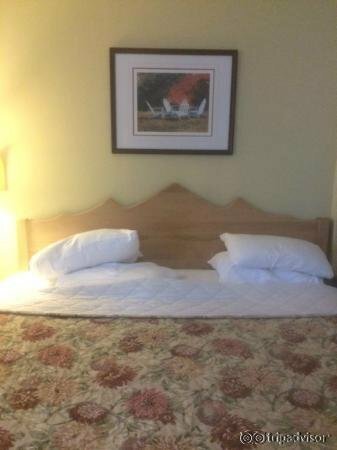 Choose from a selection of lodging options: Inn at Stratton Mountain has 122 guest rooms; Stratton Condominiums range from studio apartments to four bedroom units.